sailboat. : Two new books. Sometimes a couple of new books are entirely necessary. There's something special about adding a book to my shelf with the knowledge that the story contained within its pages is there waiting to tell me all its secrets whenever I choose to delve inside. With University starting again I have a feeling there's going to be a lot of set text re-reading happening, so I thought that some non-fiction would be good to read alongside the books I have to study. I try to keep my 'to be read' shelf as small but as varied as possible and seeing as though it was missing some non-fiction, I'm counting these as very necessary additions. I was scrolling though instagram one day, saw a picture of this book and instantly made a note of it in my book wishlist notebook. In this memoir Patti Smith offers a glimpse of her intense relationship with Robert Mapplethorpe, who she considered to be one of the most important people in her life and refers to him as 'the artist of my life'. The backdrop is Brooklyn during a heightened time both politically and culturally with the art and music worlds exploding and colliding, and amongst it all two kids made a pact to always care for one another. Patti Smith has had an incredibly interesting life and I think this is going to be a wonderful read. "Just Kids begins as a love story and ends as an elegy. It serves as a salute to New York City during the late sixties and seventies and to its rich and poor, its hustlers and hellions. A true fable, it is a portrait of two young artists' ascent, a prelude to fame." Allen Ginsberg Beat Poet by Barry Miles. At 575 pages this is a beast of a biography and there are no sufficient words to properly explain how much I'm looking forward to diving in. I almost want to take two days and hibernate with endless cups of tea, a thick blanket and this book, but really I think I'm going make my way through slowly. Allen Ginsberg helped do for poetry what nutella does for toast; make it better and so much more exciting. "Allen Ginsberg occupies a significant and enduring position in American literature. 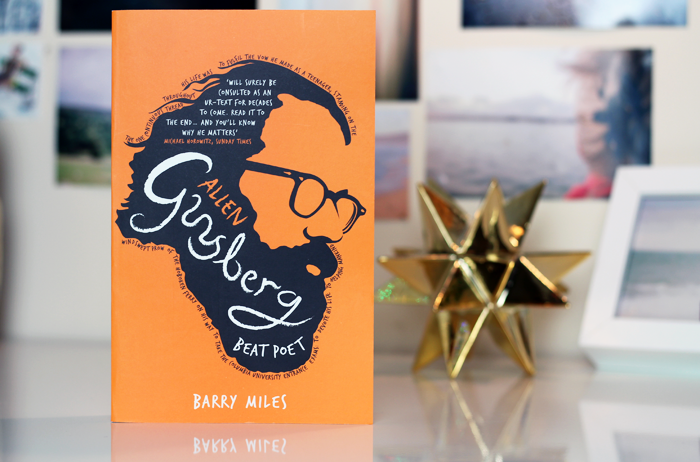 Barry Miles has drawn on both his long friendship with the poet and on Ginsberg's journals and correspondence to produce an immensely readable account of one of the twentieth century's most extraordinary poets." I'd love to hear about what you're currently reading! 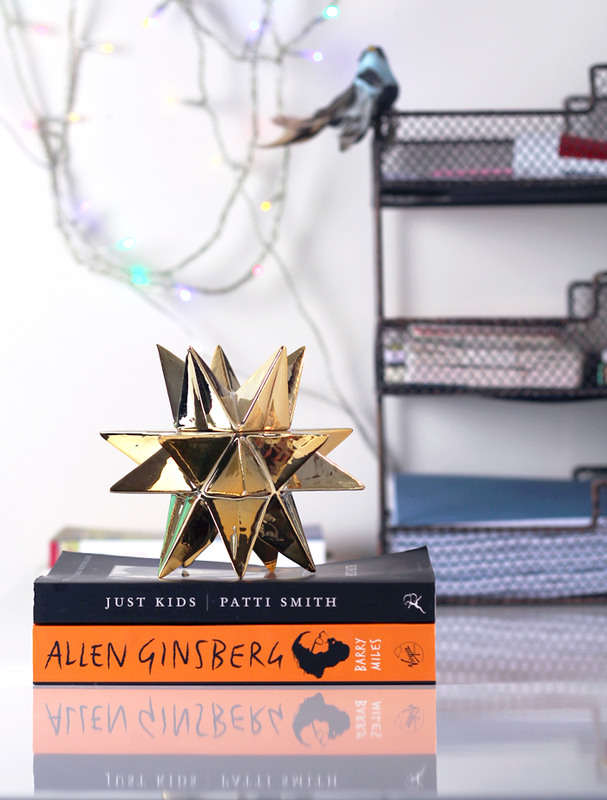 These sound so interesting, and they are beautiful to admire on a bookshelf too. I think I'll have to look in to them for sure! Both of these sound flipping brilliant. Great covers too, they actually look just right together. 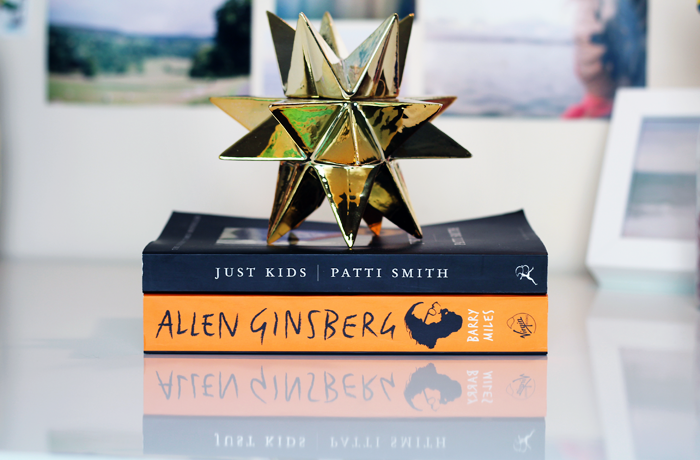 Just Kids sounds brilliant, I've never heard of it before but now it will be added to my wishlist - can't wait to read your review. You can't beat the feeling of new books <3 The Allen Ginsberg one sounds so interesting!! I know exatcly what you mean.. I LOVE buying and adding new books to my shelf! Just Kids sounds just like something I would read. Thank you for sharing! I definitely agree with the fact that you should treat yourself to new books for the hell of it now and again! They both look really good and I love how crisp your photography is! 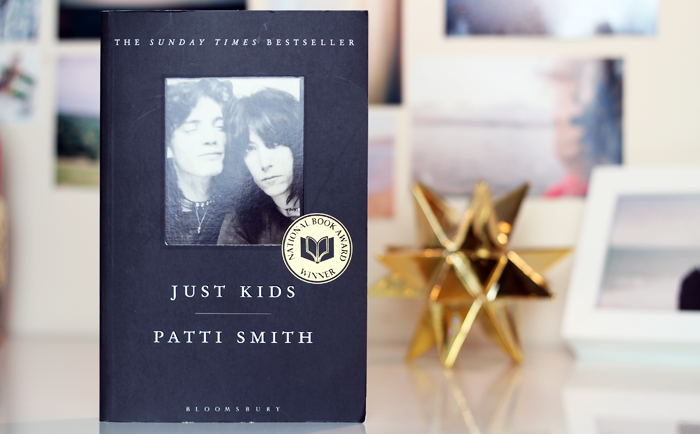 Jennie, I absolutely adore Just Kids by Patti Smith. Its one of my all time favourite books. I loved reading about that period of time in NYC. It sounds like such a progressive, exciting & artistic time to live. I can't wait to hear what you think of it. I definitely seem to be adding to my book pile (shelves are overrun) quicker than I can read. I'm currently reading my first Jeeves and Wooster books!